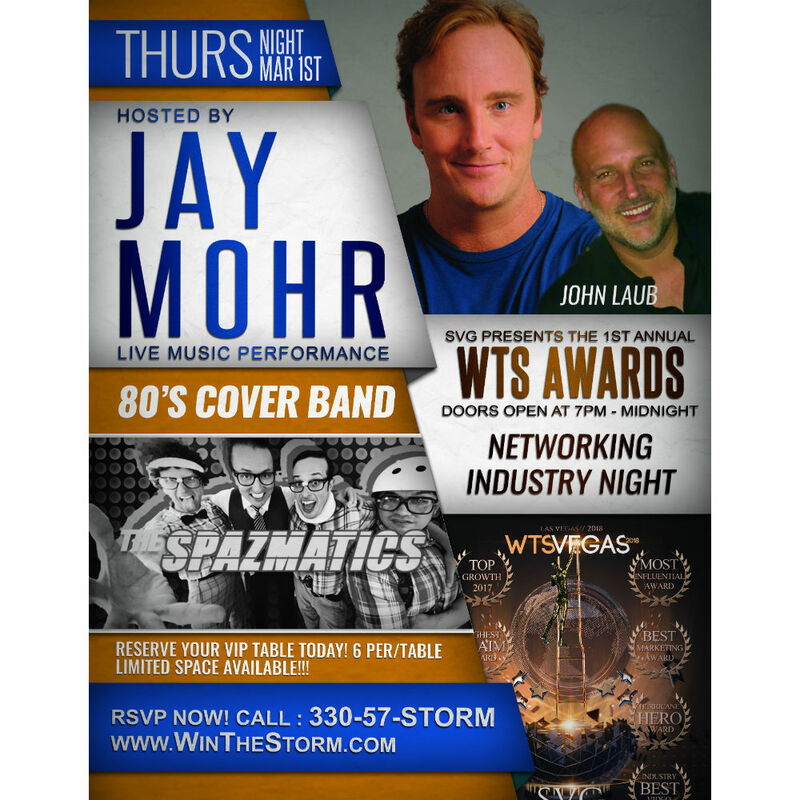 "It's always rewarding to share marketing tips and strategies and connect with the industry. The keynote speakers this year were truly amazing," says Angela Delmedico, CEO and founder of Elev8 Consulting Group. 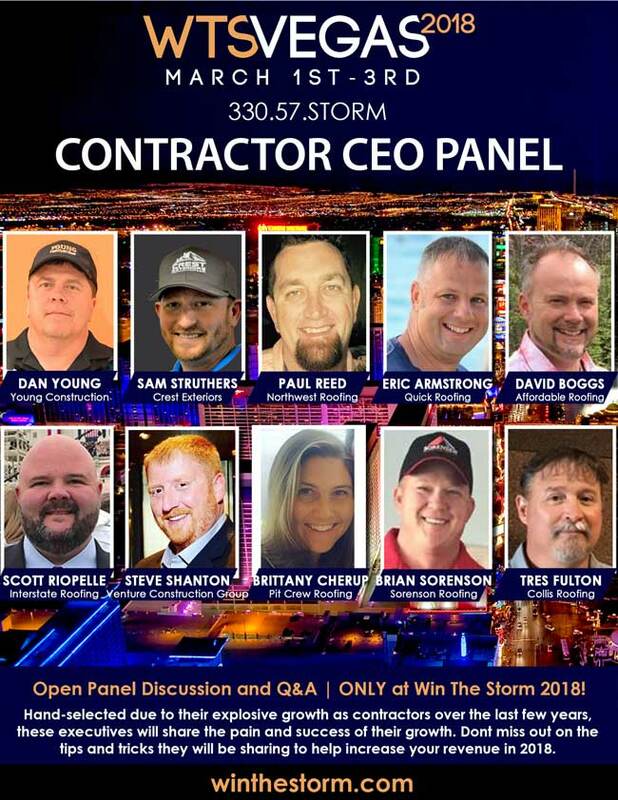 Elev8 Consulting Group CEO and founder, Angela Delmedico, presented on branding, marketing and publicity strategies at the Storm Ventures Group (SVG) Win The Storm Conference (WTS) held March 1-2 at Southpoint Hotel and Casino, Las Vegas. 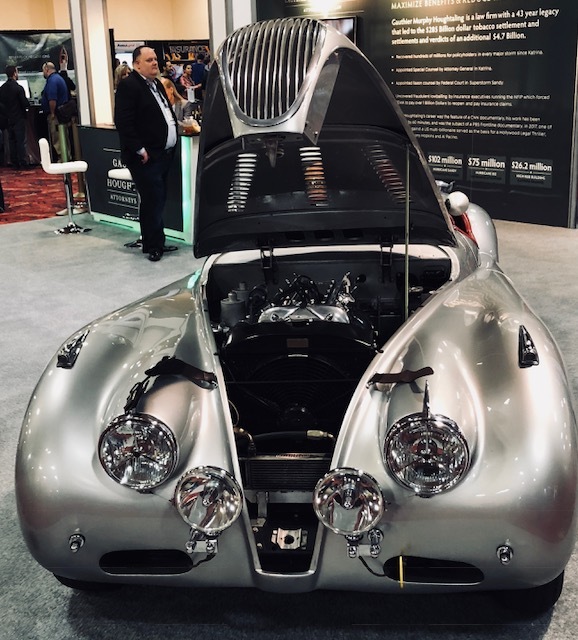 Over 2,500 contractors, suppliers, and vendors from the U.S., Canada, Europe and Australia attended the conference, now in its fifth year. 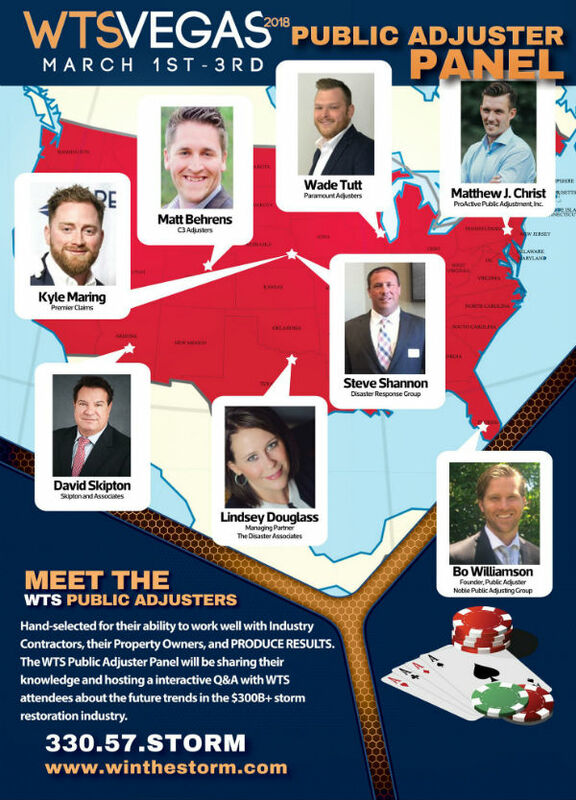 WTS is the leading conference for construction and restoration companies to network, connect, and learn from industry leaders on a variety of topics. 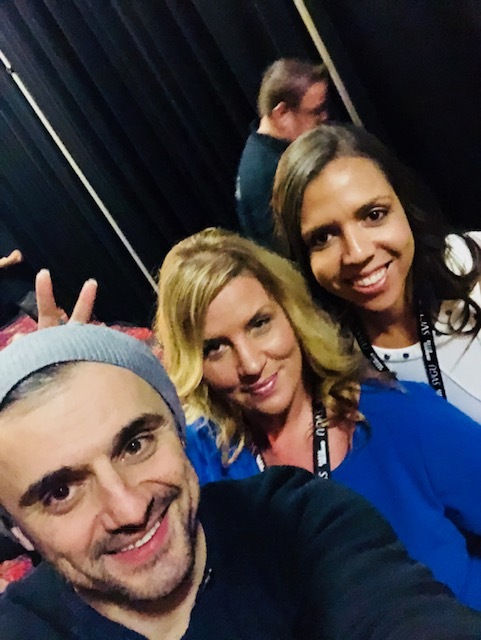 The fifth annual conference featured keynote speaker Gary Vaynerchuk, founder of Vayner Media and the DailyVee series, who presented on marketing and branding. Vaynerchuk is a venture capitalist, 4-time New York Times bestselling author, and an early investor in companies such as Twitter, Tumblr, Venmo and Uber. Vaynerchuk has been named to both Crain's and Fortune's 40 Under 40 lists. 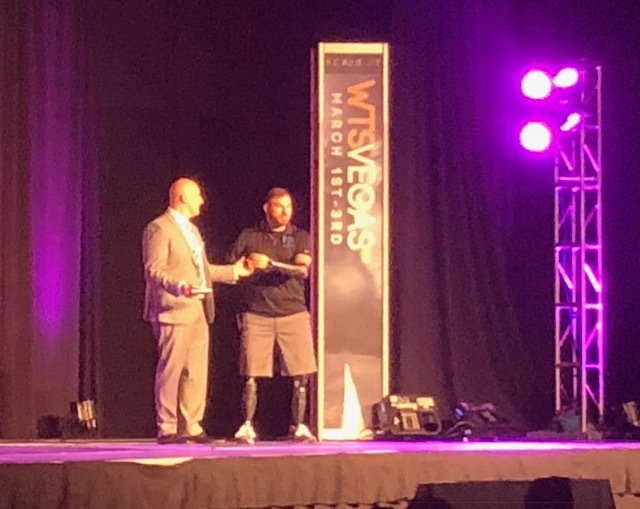 The conference also included keynote speaker Retired United States Army Staff Sergeant Travis Mills of the 82nd Airborne. Mills was critically injured on his third tour of duty in Afghanistan by an IED (improvised explosive device.) 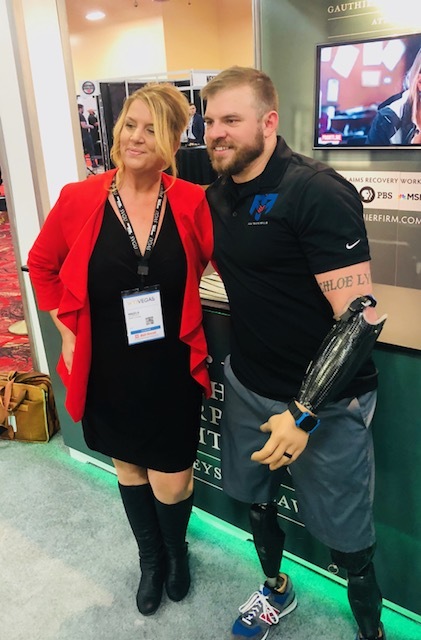 Mills is a recalibrated warrior, motivational speaker, actor, author and an advocate for veterans and amputees. Mills founded the Travis Mills Foundation after his recovery at the U.S. Army's flagship hospital, Walter Reed. 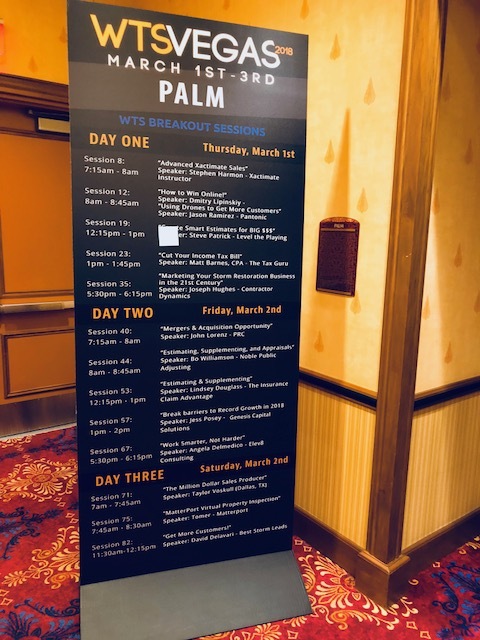 WTS features leading speakers from various sectors including technology, law, software, apps, supplies, taxes, equipment, drones, marketing and sales. Delmedico presented on key insights and pivotal strategies in online marketing. 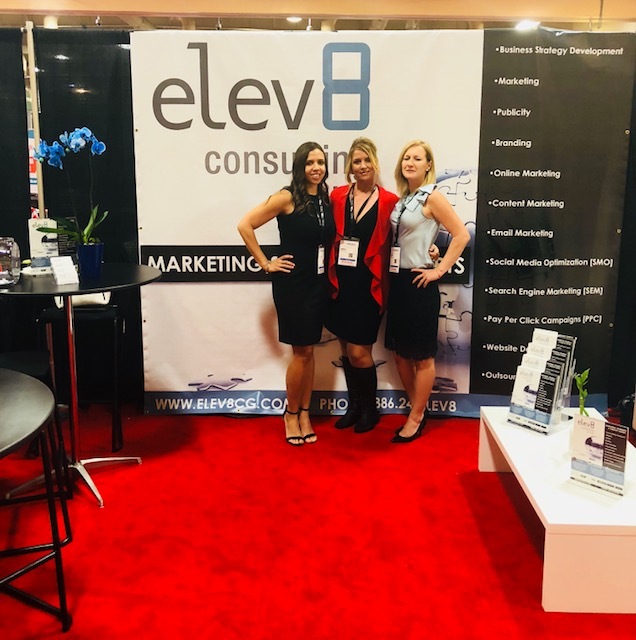 Elev8 Consulting Group provides business strategy development and builds marketing, publicity, social media, content marketing, search engine marketing, email marketing and publicity campaigns. 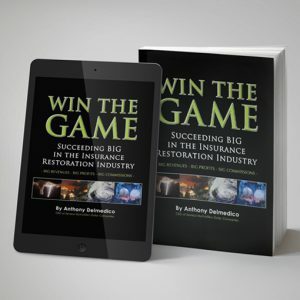 Delmedico wrote the chapter in the award-winning Win The Game book on Online Marketing and Publicity. 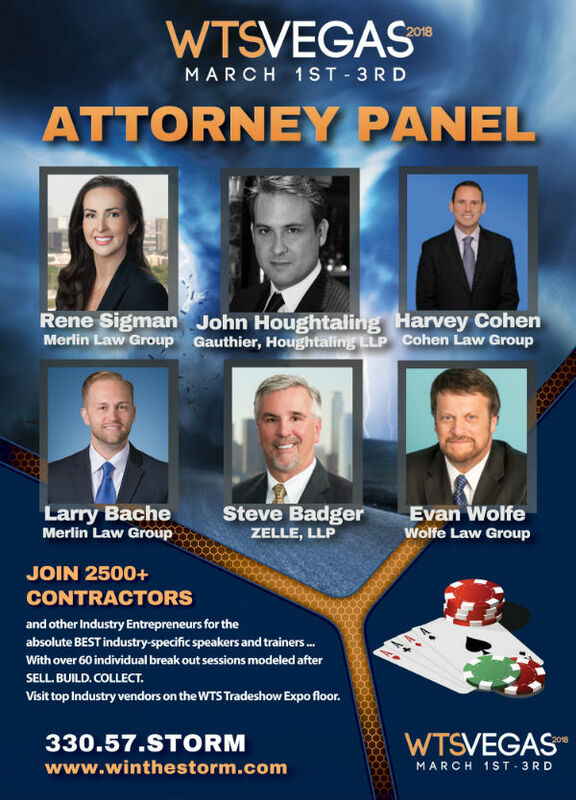 Elev8 Consulting Group has over 10 years of experience working with the construction and restoration industry niche. "Elev8 Consulting Group has been presenting since year one and helped get SVG off the ground. 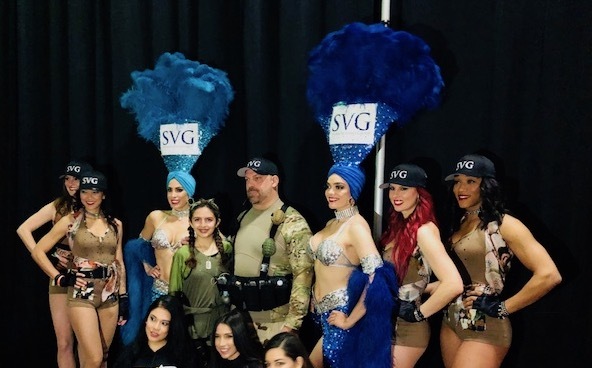 Angela always has highly relevant tips for the industry to step up their marketing game," says Autumn Woosck, operations director at Storm Ventures Group. 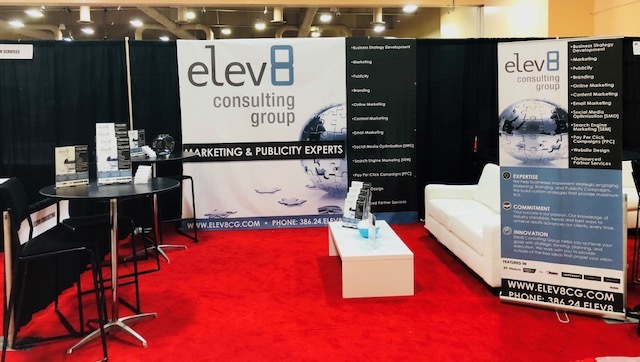 Elev8 Consulting Group specializes in marketing, publicity, branding and business strategy development. 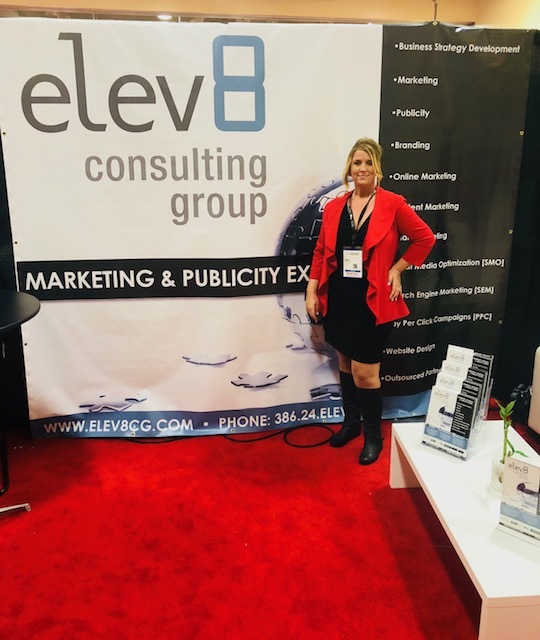 With over 15 years of experience, Elev8 Consulting Group helps businesses, solopreneurs, start-ups, government entities and nonprofits launch and implement strategic, engaging campaigns and maximize on ROI. Elev8 Consulting Group is dedicated to building brands from concept to company, every step along the way. CEO and founder Angela Delmedico is a proud member of the Young Entrepreneur Council (YEC) Founder Society. 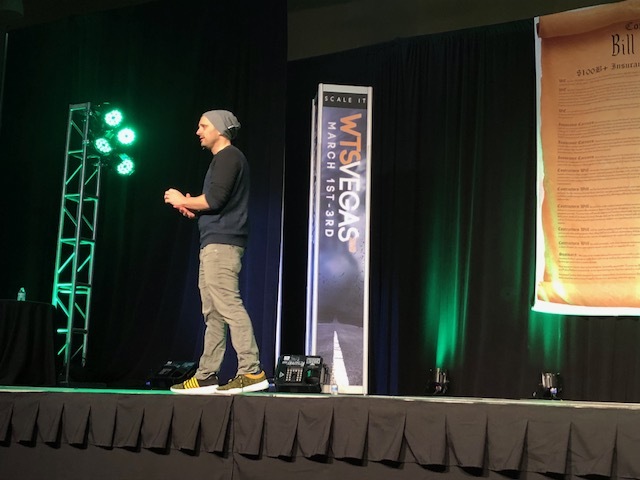 Entrepreneur Magazine hails "YEC Consists of Some of the Most Well-Respected Minds in Entrepreneurship." 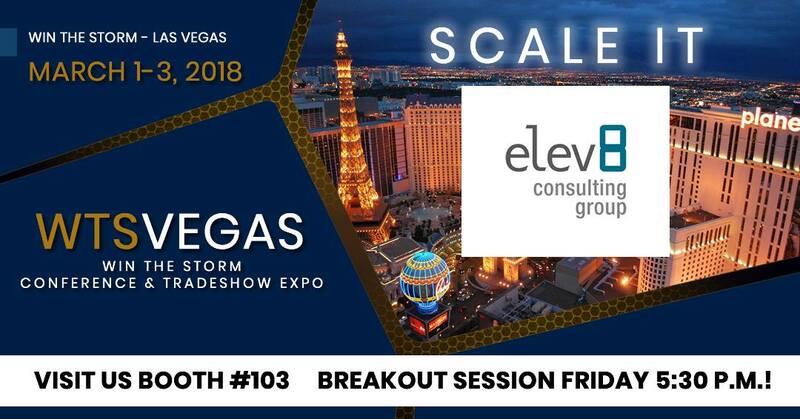 Elev8 Consulting Group has been published in numerous media outlets including Medium, Forbes, Tech.co, The Huffington Post, All Business, Recruiter.com, and Business Collective. 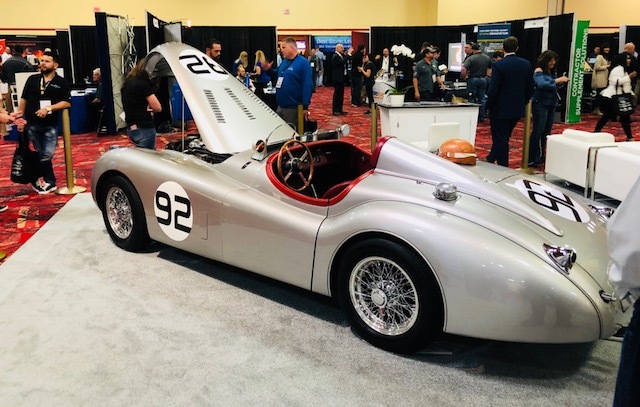 Elev8 Consulting Group is a detail-oriented, max performance driven, veteran-owned business. Learn more at http://www.elev8cg.com or call 386.24.ELEV8.